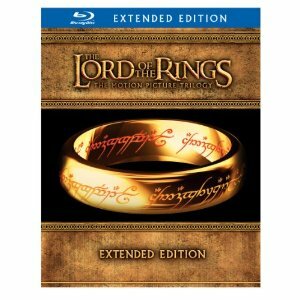 The Lord of the Rings: The Motion Picture Trilogy (The Fellowship of the Ring / The Two Towers / The Return of the King Extended Editions) [Blu-ray] for $48.99 Shipped. The list price is $119.98 (although you can find it elsewhere for around $87). But as just $48.99 this is a big discount. This could be a great Father’s Day gift! Hot Deal Alert: Lillebaby Everywear Carrier w/Accessory Pack just $75!